Five different high-impact matches combining rough-look coloured levers with items featuring refined glossy finishes: we looked into the new aesthetic combinations offered by the Boomerang mixer with its creator, architect Marco Piva, who designed it for Gattoni Rubinetterie. 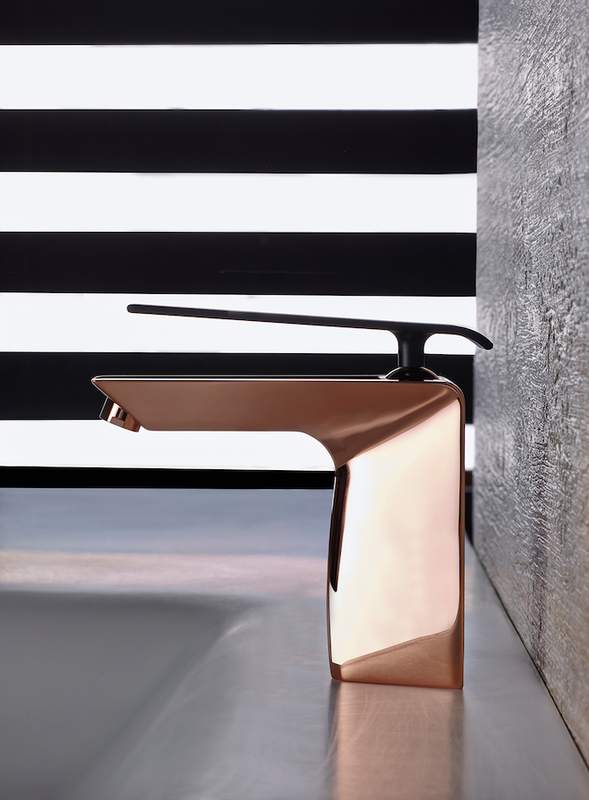 Area: What are the distinguishing features of the Boomerang collection, and what are the features underlined by the refined treatment of surfaces? Marco Piva: Exciting, fluid, functional. 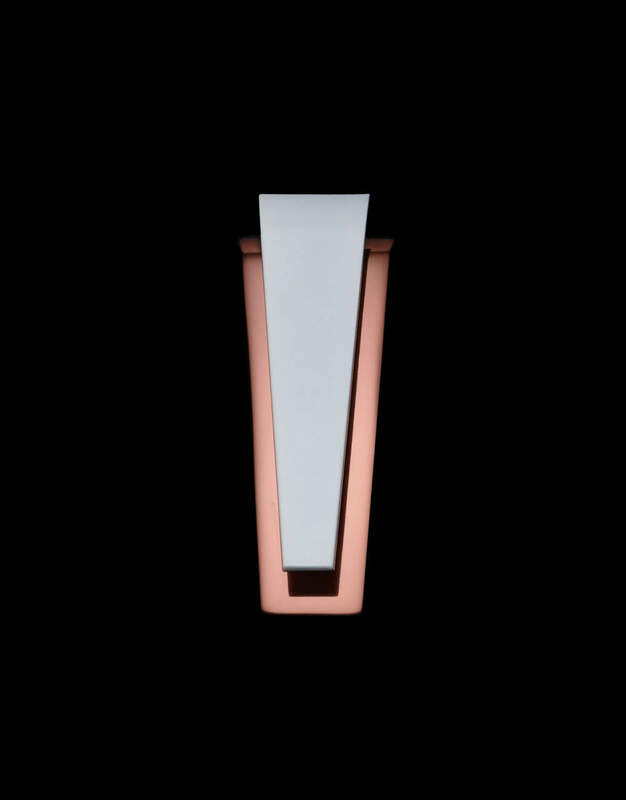 It’s important to emphasise that the outer part is created by fusion; this made it possible to create the refined surface treatment. A boomerang is a fine curved weapon for hunting, like the water cycle, a vital element that has no form of its own but takes on the infinite variety of forms in which it is enclosed. 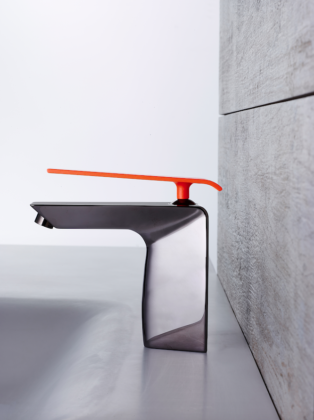 Area: What are the technological benefits of the product? 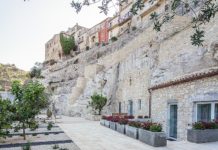 Marco Piva: The "technological benefit" that makes the product stand out is easy technical maintenance, so that the "body" (the outer part) and the "engine" (the inner heart) are two separate entities that work in perfect symbiosis. 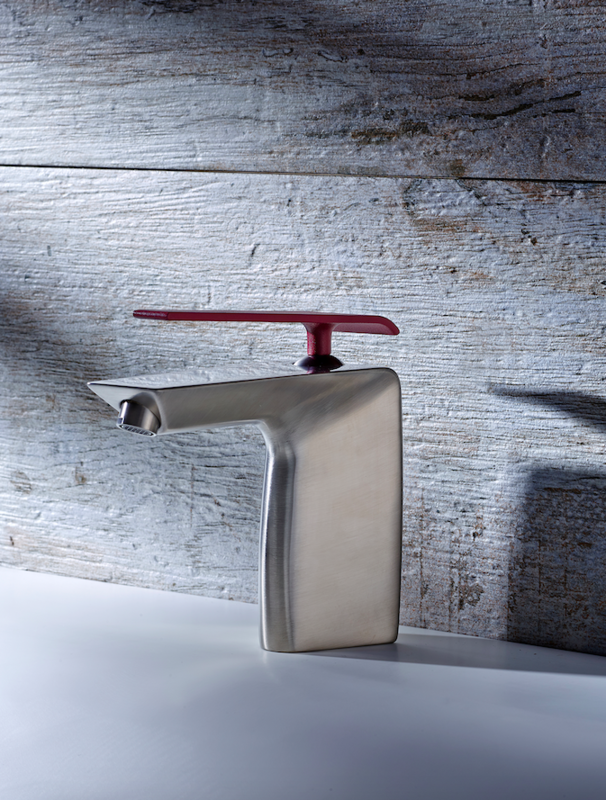 Area: Customised finishes represent one of the latest trends in industrial design. What choices did you make regarding the colours in which Boomerang is available? 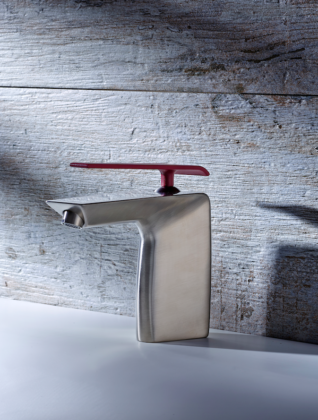 Marco Piva: Requests for customised faucets no longer stop at standard bases, such as chrome, or other glossy finishes. Colour is the trend now, and Boomerang picks up on the juxtaposition of glossy and matt proposed in Marco Pisati’s collections. 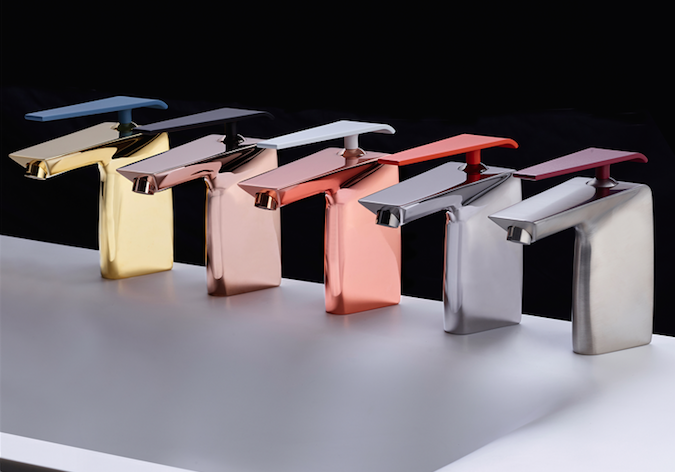 So here we have a gold body with a pastel blue lever, a pink gold body with a matt black lever, a glossy copper body with a matt white lever, a dark nickel body with an orange lever and a brushed nickel body with a purplish red lever. Area: What is the effect of these aesthetic choices on production? What processes are required to create the new finishes? 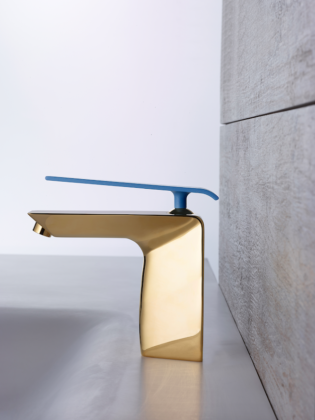 Marco Piva: We are of course speaking of a top-end product, because application of glossy finishes such as Gold, Pink Gold, Brushed Nickel, Glossy Copper and Dark Nickel has a major impact on production costs. 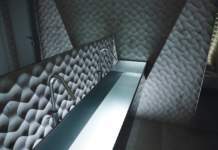 The processing required in addition to the traditional galvanic bath consists of use of thermohardening powder painting to customise the levers, ensuring durability and offering an intriguing sensory experience with a surface that is rough to the touch.